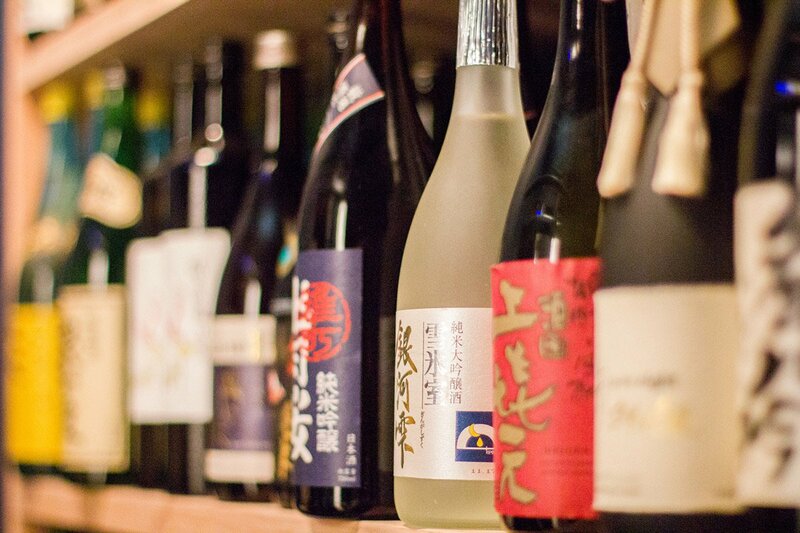 In the land of wine, sake is taking center stage. 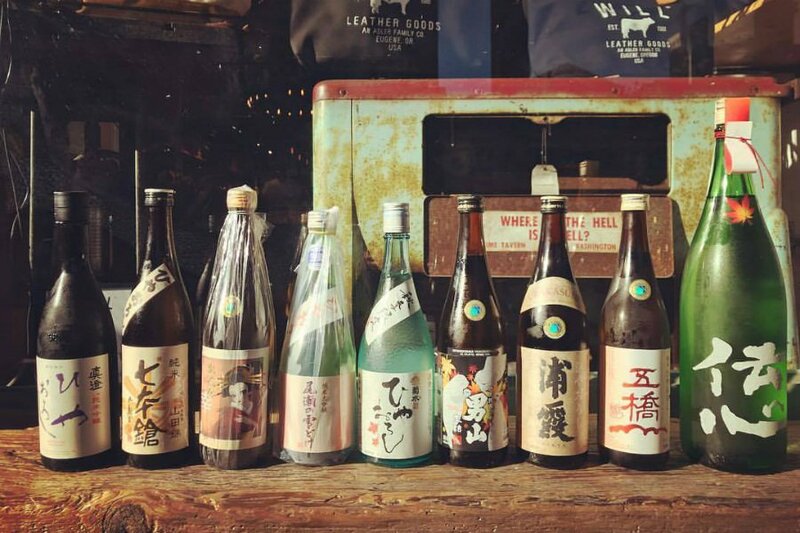 Daniel Bromberg, certified sake advisor and sake sommelier at San Francisco's new fine-dining hotspot Avery, knows where to find amazing sake selections in the Bay Area. 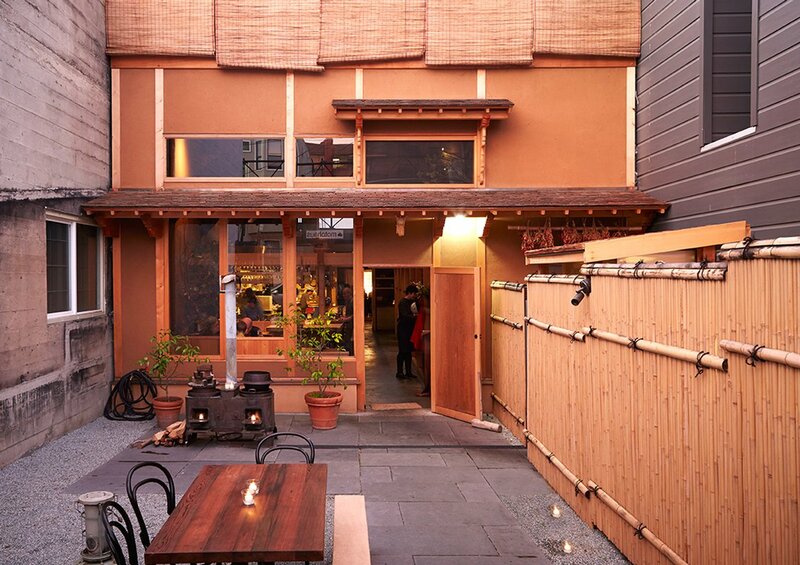 He shares hidden gems in the form of rice wine shops, izakayas, and homestyle Japanese restaurants. Daniel is the sommelier at AVERY restaurant in San Francisco. You can follow him at @danthesakeman on Instagram and Twitter. 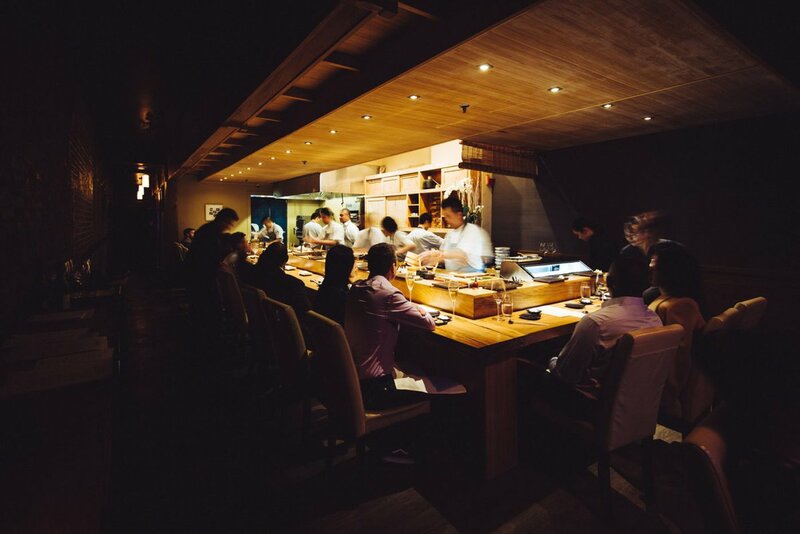 He travels for the pursuit of finding the best sake and the cuisines to enjoy alongside each glass.